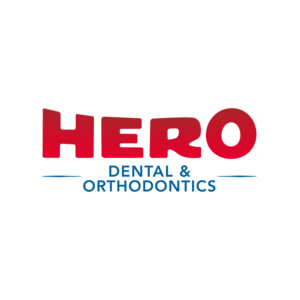 Quality Dental Care for Kids Ages 6 Months to 21-Years. We Make it Easy. Medicaid Welcome!